Let’s say, hypothetically, you signed up for the one-week trial of CBS All Access to watch the first two episodes of Star Trek Discovery and while you enjoyed the show, you don’t want to pay for another monthly subscription. You’ll need to cancel your subscription, which isn’t as straight forward as it should be. Read on to learn how. 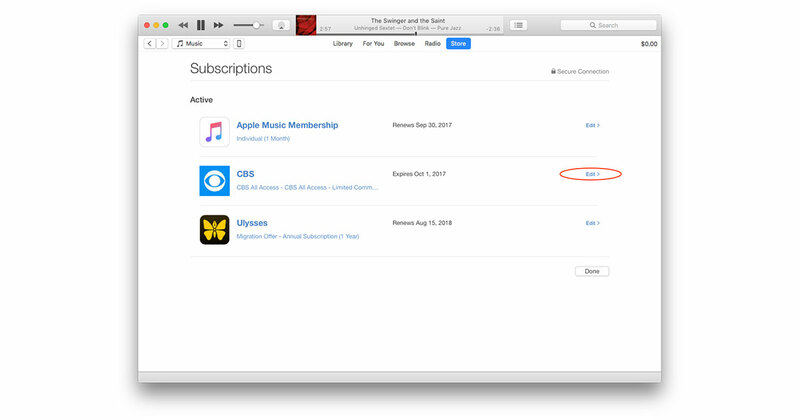 To cancel an iTunes subscription, like CBS All Access, start by launching iTunes on your Mac or PC. 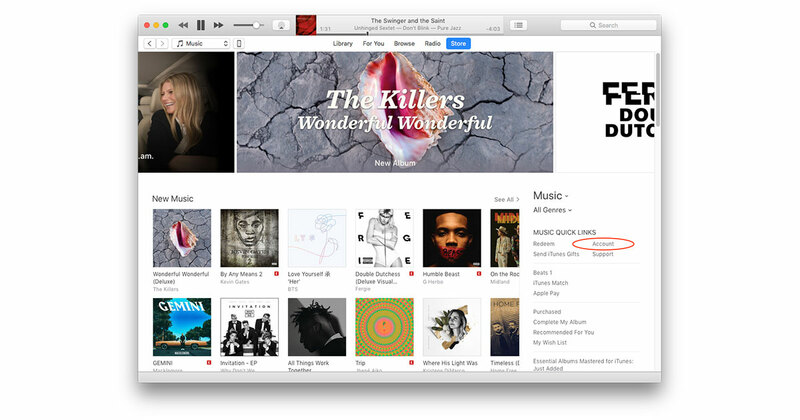 If you’re using an iPhone or iPad, launch iTunes Store. On your computer, click Store, then Account under Quick Links. iPhone and iPad users scroll to the bottom of the page and tap your Apple ID. 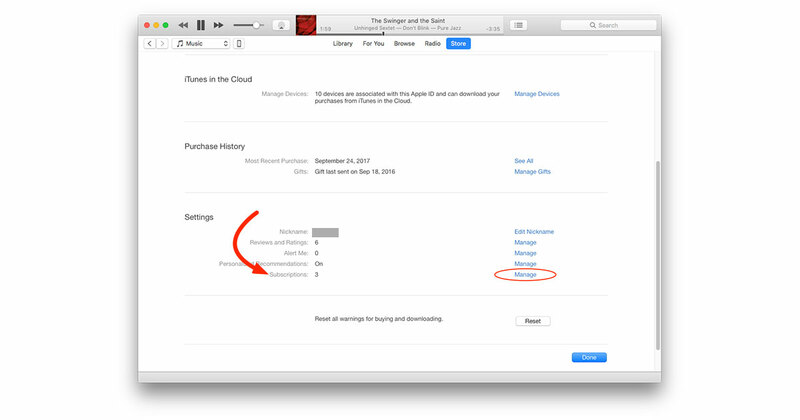 If you’re using iTunes scroll down to Settings and click Manage next to Subscriptions. iOS device users scroll down and tap on Subscriptions. iTunes users click Edit next to the subscription you want to cancel. iOS users tap on the subscription. Now click (or tap) Cancel Subscription. With free trial subscriptions, like CBS All Access, you can continue using the service up until its scheduled expiration date. Subscriptions you paid for stay active until they’re due for renewal. In my hypothetical case, I was able to sign up for a free week of CBS All Access to watch the first two episodes of Star Trek Discovery and then cancel before I was charged for a full month. Turns out I enjoyed the show, but didn’t want to pay US$10 a month for a fairly meh video delivery platform…hypothetically, of course.